You've posted your online profile, shared an upcoming event, and promoted a can't-miss offer. 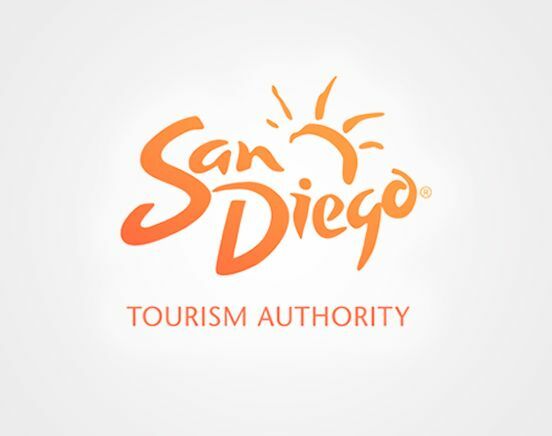 Now, learn how the SDTA seasonal Co-Ops, Kids Free, and summer programs can help increase your visibility and reach a valuable targeted audience. And see how featured listings can give your business an edge when it comes to visitor searches on SanDiego.org. Join us to discuss these opportunities and other topics you need assistance with. Friday, March 24th at our office from 8:30AM - 11:30AM.